and Dr. Ignatius Nate Gerodias. We treat every family with the utmost care and respect. Every detail of your experience has been carefully planned so that you and your family have the best possible visit, from the time you enter the door to checking out. As busy parents ourselves, we understand the value of your time and try to accommodate every family's unique situation. We offer Saturday exam appointments and stock our waiting rooms with an array of toys and reading materials for all ages. Our staff has over 30 years of experience working with dental insurance companies. We strive to do our best to ensure that our families can maximize their insurance benefits and can receive dental care with very few surprises. 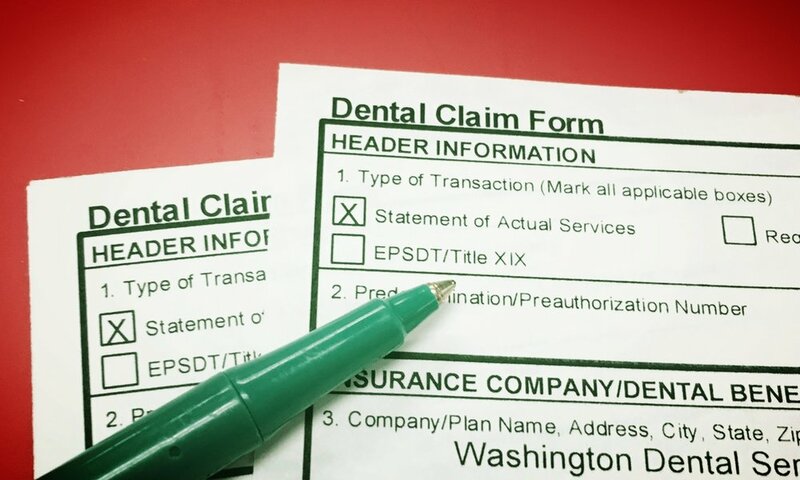 From insurance verification, treatment plan analysis, financial option advising to dental claim form submission, our office takes pride in understanding the intricacies of the insurance market and will work with you to get the most of your dental benefit coverage. We provide a wide range of pediatric dental services and will treat your children with the compassion and empathy all patients should expect. Children have different needs than adults and that is what seeing a specialist in pediatrics provides - child focused care that requires many years of training and experience to understand and achieve. “I'm always so pleased with your office and how you treat my kids. Every interaction I've had with the staff at Discovery Pediatric Dentistry has been excellent. Keep up the good work." -R.S.